GREAT INVESTMENT OPPORTUNITY FOR THE 2019 RENTAL SEASON! 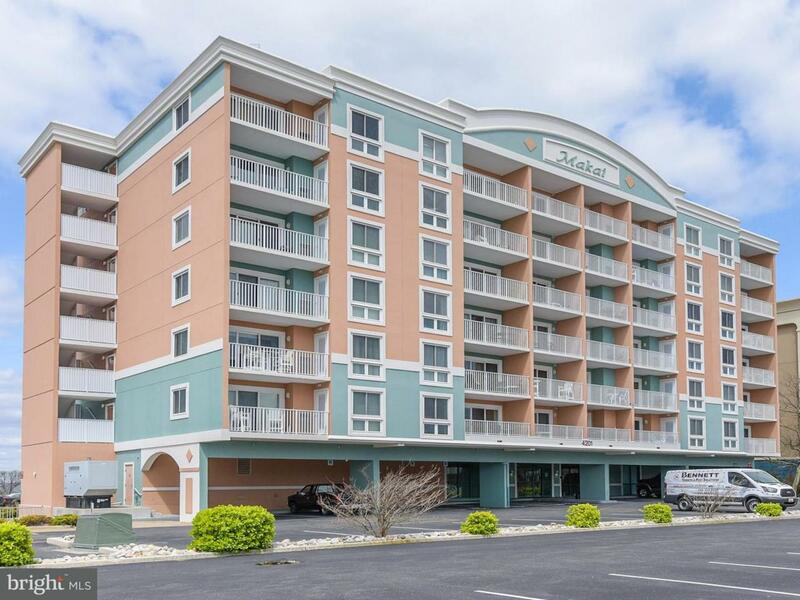 Attractively furnished 2 bedroom, 2 full bathroom corner unit in one of Ocean City's most desirable buildings! 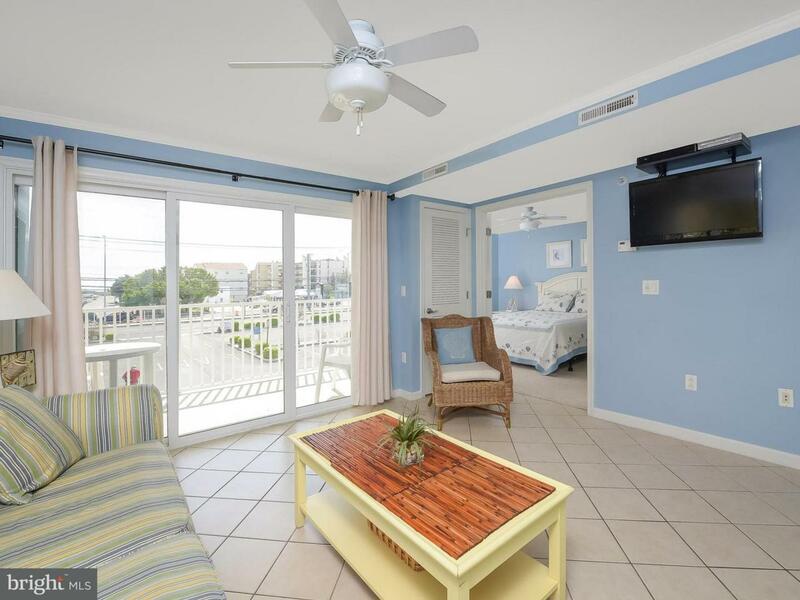 The Makai is a fantastic building located less than one block to the Convention Center and a short walk to the beach! 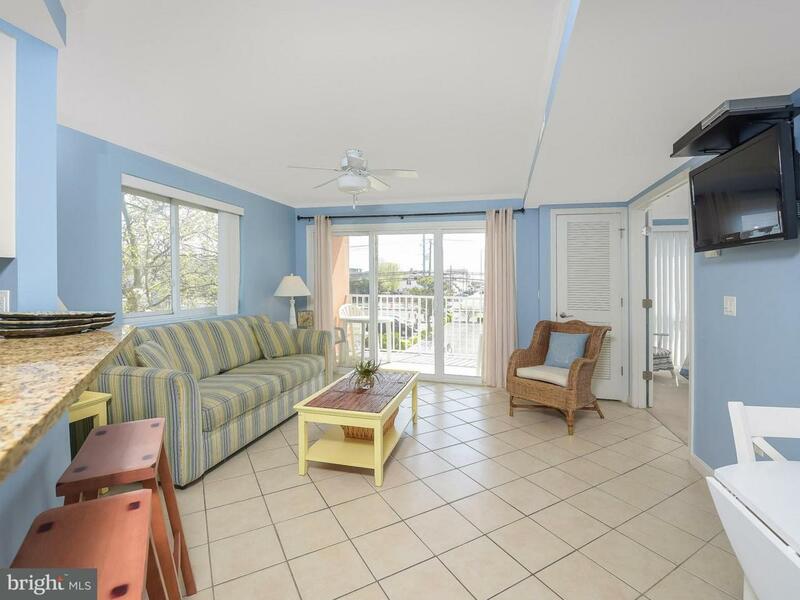 Enjoy the views from your Coastal Highway front balcony or relax by the beautiful indoor pool. The Makai building also offers a fitness center, billiards/card room, sauna, and more! This property has been meticulously maintained by its original owner, and has a great rental history. 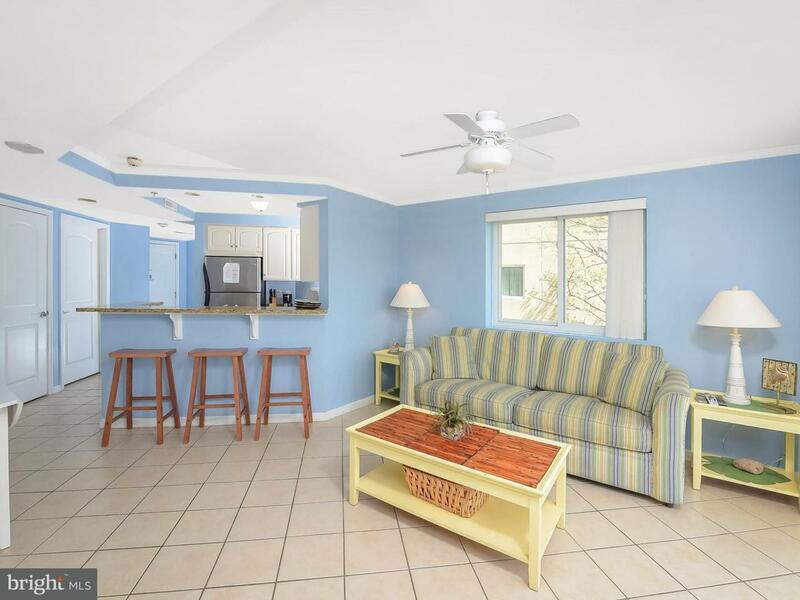 Many upgrades are offered such as granite counter tops, ceramic tile floors, stainless steel appliances, flat screen tvs in all rooms, and more! As an added bonus, this unit will include a spacious storage locker making extra room for all your beach necessities. Property sold furnished with acceptable offer. Listing courtesy of Coastal Resort Sales And Rent.